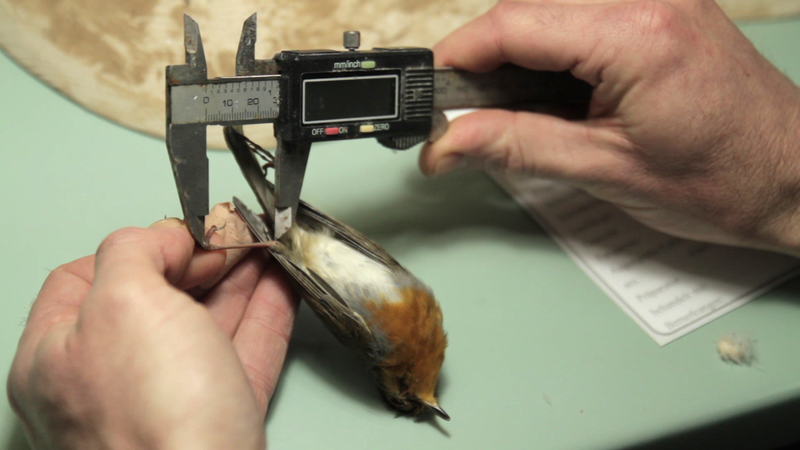 The documentary „Envoys of their kind“ follows a scientific taxidermist. Marco Fischer tells about the lack of interest by our society in the quiet disappearance of the species. In his workshop he prepares each animal, as an envoy, that can hopefully bring back the spirit of nature to the visitors of the long forgotten museums of natural history.